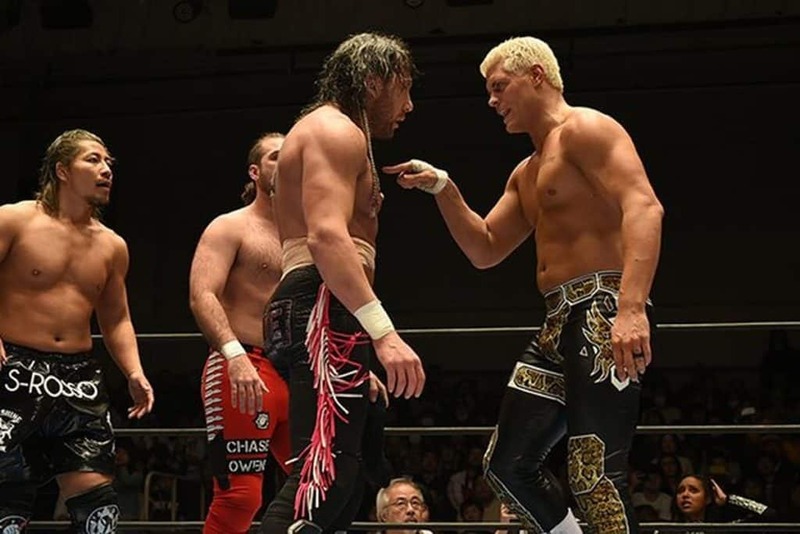 Rich and Runz take their turn at discussing Wrestle Kingdom 12. As well as looking ahead at New Year Dash too. Plus, some Ring of Honor, WWE, and CMLL on this one. Rich Laconi and Runz discuss who should win for Match of the Year, Wrestler of the Year and more in their Wrestling Awards 2017. 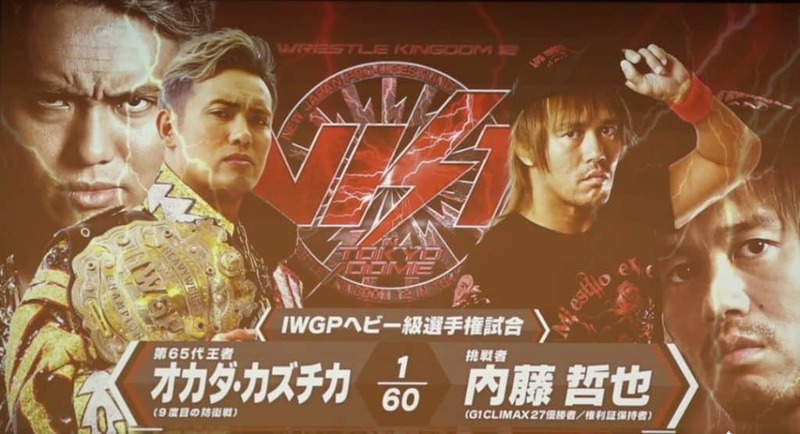 Plus, an NJPW Wrestle Kingdom 12 Preview as well. Rich Laconi and Runz discuss the Women’s Royal Rumble announcement, Clash of Champions, WWN’s streaming service. 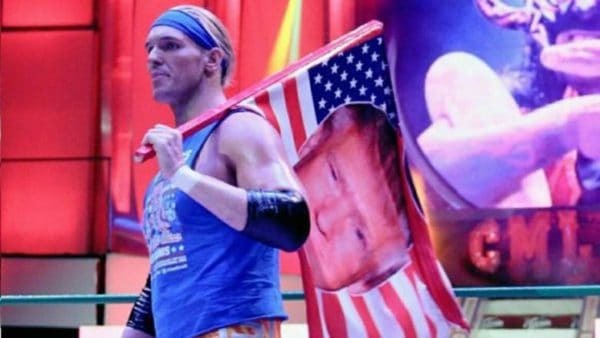 Plus, they have an interview with CMLL Wrestler Sam Adonis. 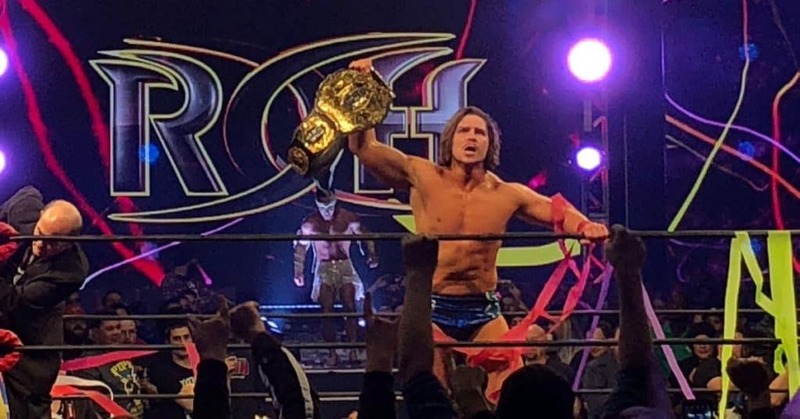 A ROH Final Battle 2017 Review complete with talk on the big title wins for Dalton Castle and Silas Young. Rich Laconi and Runz discuss. 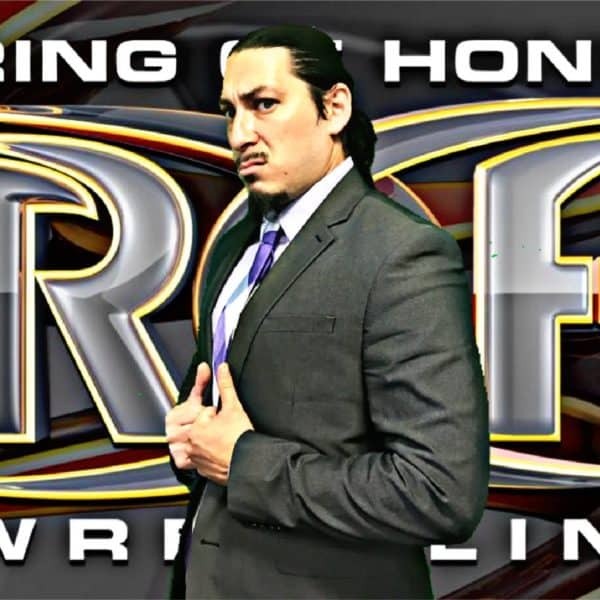 On this episode of The Running WIld Podcast, Rich and Runz do a RoH Final Battle 2017 preview, plus a Mandy Leon interview about her time in Japan! A huge weekend in wrestling culminates with WWE’s Thanksgiving tradition. Rich Laconi and Runz have a WWE Survivor Series 2017 Preview. 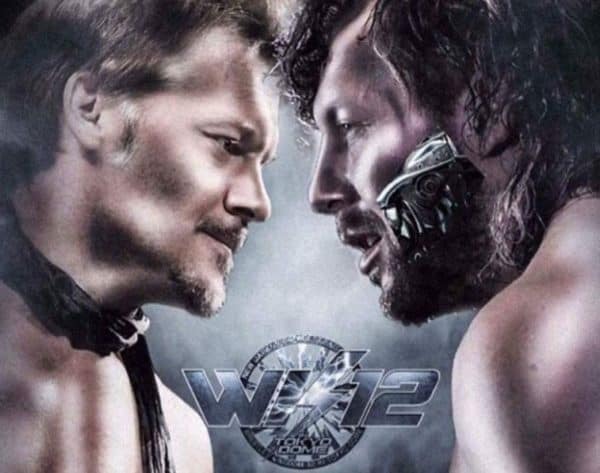 Rich and Runz discuss AJ Styles wins the WWE Championship, Chris Jericho taking on Kenny Omega at WrestleKingdom 12, and much more. Rich Laconi and Runz discuss how the road to WWE Survivor Series 2017 is shaping up. The War Games announcement. 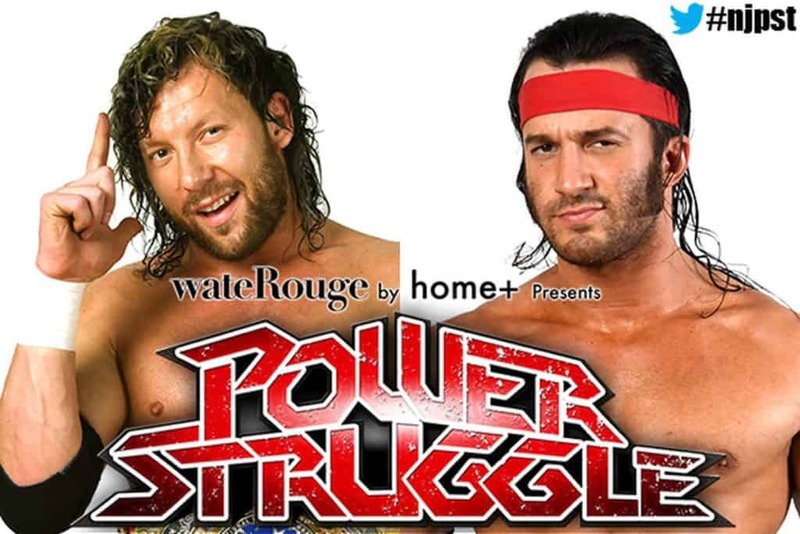 NJPW Power Struggle, and more. Rich Laconi and Runz give their thoughts on WWE TLC 2017, RAW and Smackdown. Plus a discussion on weird Wrestling Shop items as well. Rich Laconi and Runz give their predictions for WWE Hell in a Cell 2017, discuss more wrestling topics, and have a Rico De La Vega interview too.